Boosting the financial performance of healthcare providers by overhauling and modernizing the billing experience for their patients. 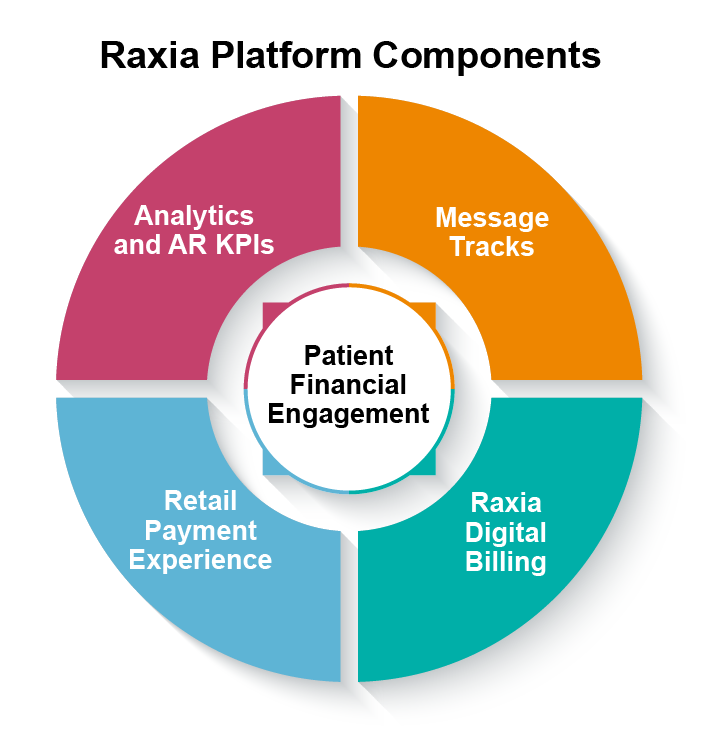 Raxia revolutionizes how patients anticipate, manage, and pay for healthcare through positive patient financial engagement. 93% of consumers rank paying medical bills as a low priority resulting in healthcare bills being the most consistently delinquent of all billing categories. Personalized digital billing reminders and message tracks, optimized by our AI algorithms, motivate patients to pay on time and reduce the number of accounts that need to be referred to a collection agency. 88% of patients demand more straightforward healthcare bills. Confusing paper medical bills that lack transparency and don’t connect services, dates, and costs make it difficult for patients to pay their bills. Raxia’s digital billing system ties multiple provider statements -- from a hospital visit or due to a medical event -- to better convey to patients why they owe what they owe. Increased transparency, billing history, and plain English explanations of service (accessible via mobile and desktop) motivate patients to prioritize paying their medical bills. Too few payment options, limited customer interfaces, and manual bill processing all slow down remittance and erode customer satisfaction. 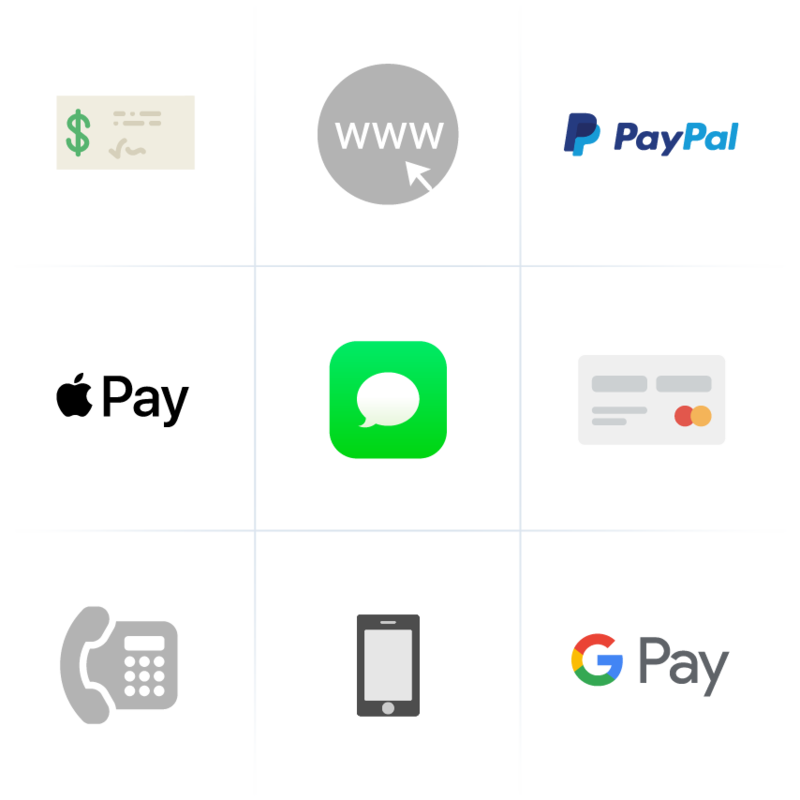 Free your patients from these barriers: Let them pay their bills however they want whenever they want, 24 hours a day with a credit card, check, e-check, Apple Pay, Google Pay, or PayPal -- over web, mobile, text, or phone. Accelerate payments and bolster revenue capture with a modern customer experience from Raxia. Understand what drives your patients to pay on-time with Raxia’s comprehensive analytics. With our easy-to-use provider interface, revenue cycle managers can reconcile accounts, improve workflows, view AR KPIs, and access current balances. The Raxia platform gives you unprecedented visibility into your patient payment processes.